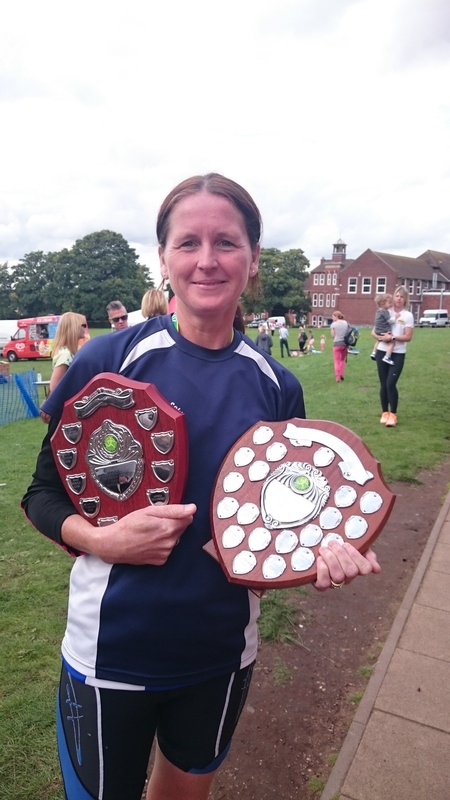 Well done to Mel Woodward, Andrea Deathridge and Amy Johnson who came away with all the silverware at the Lichfield 10k. 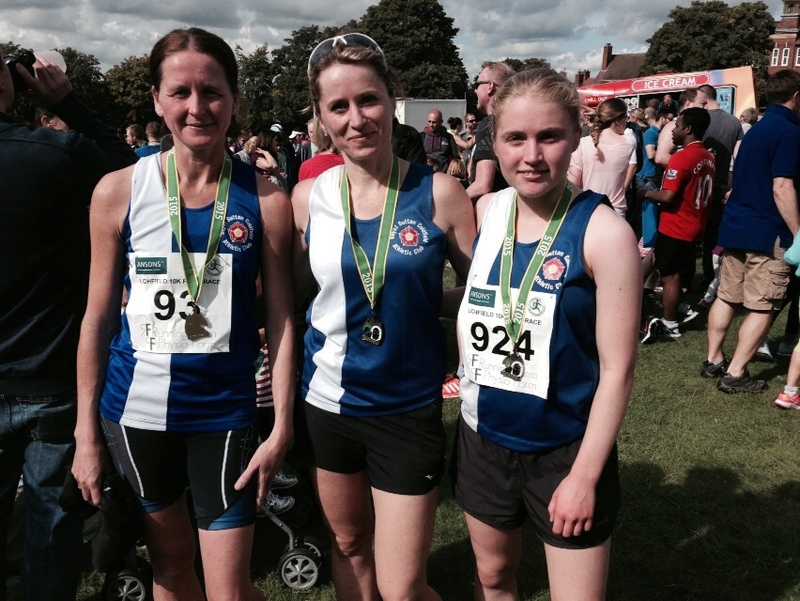 Mel won the race, with Andrea finishing 3rd and Amy finishing 10th. As a consequence the club won the team prize.